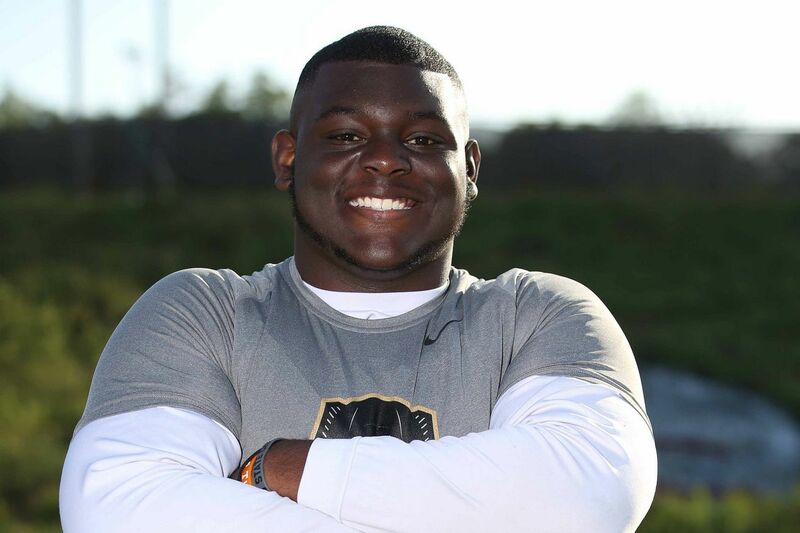 The Florida Gators received a Christmas gift from a 4-star offensive lineman Sunday night. TJ Moore from Charlotte, NC is the latest to commit to the Gators. He is listed as the #6 overall player in North Carolina and primarily plays on the inside (at guard) for Mallard Creek High School. Moore was originally committed to South Carolina but decommitted in October. Florida now has 15 commits for the 2017 recruiting cycle. Florida returns all 15 offensive linemen from 2016 (barring transfers).